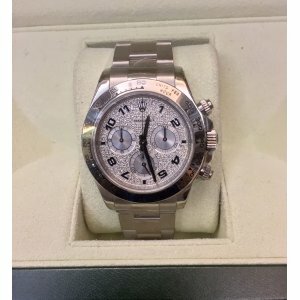 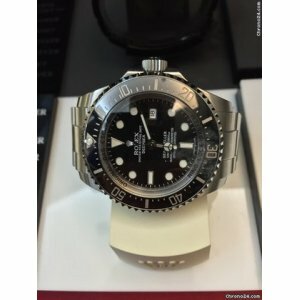 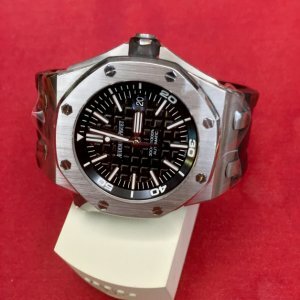 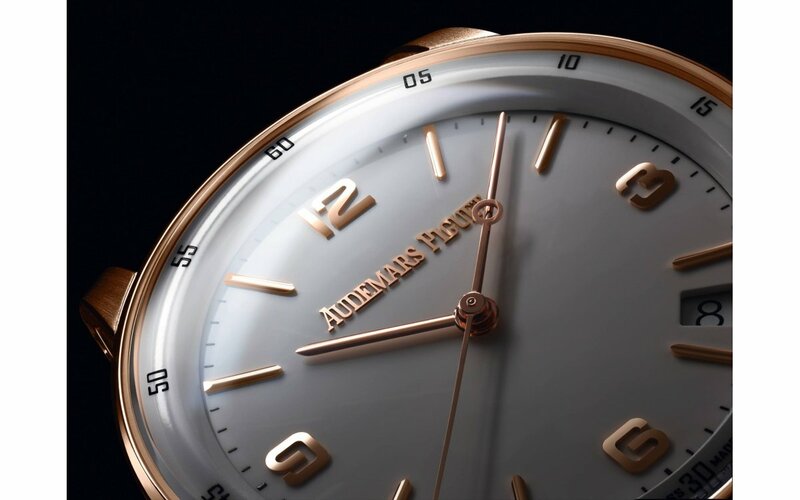 Audemars Piguet Diver 15703ST.OO.A002CA.01 Like New 2012 Watch (List Price: HK$149,000)Pre-Owned in ..
Audemars Piguet [LIKE-NEW] 26402CB ROYAL OAK OFFSHORE CHRONOGRAPH WHITE 44mm - SOLD! 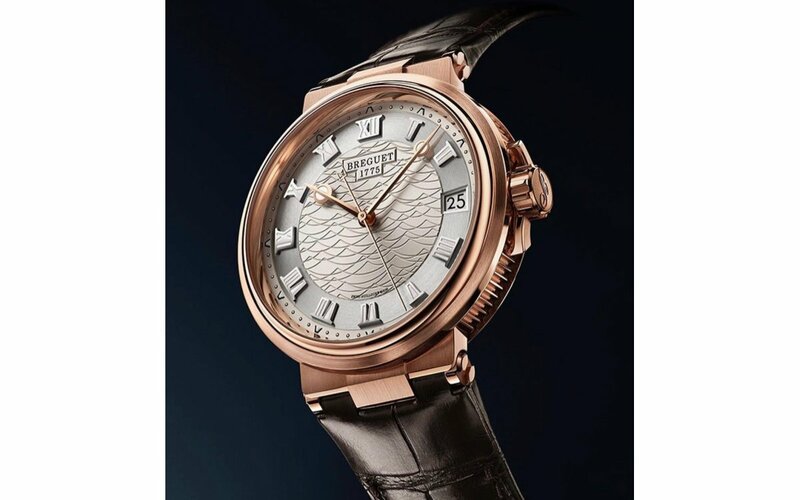 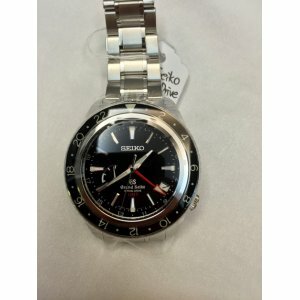 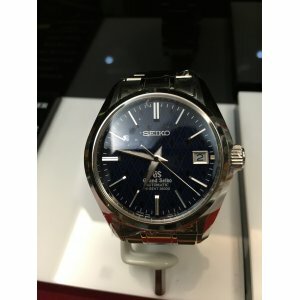 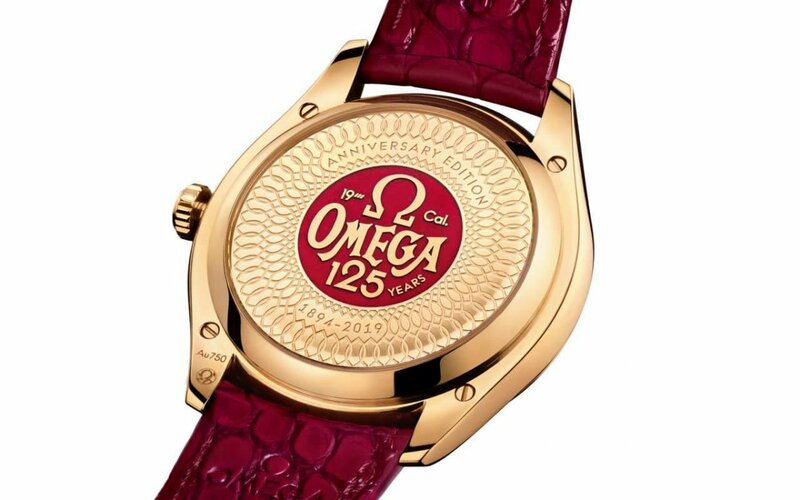 !Best Buy Dated ..
Grand Seiko Pre-owned Automatic Hi-Beat 36000 Look Like New - HK$35,000. 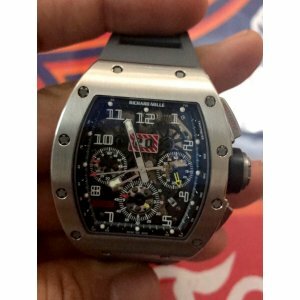 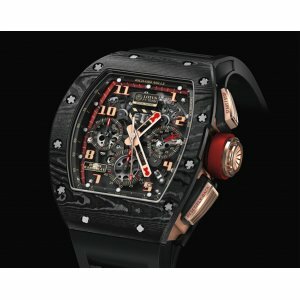 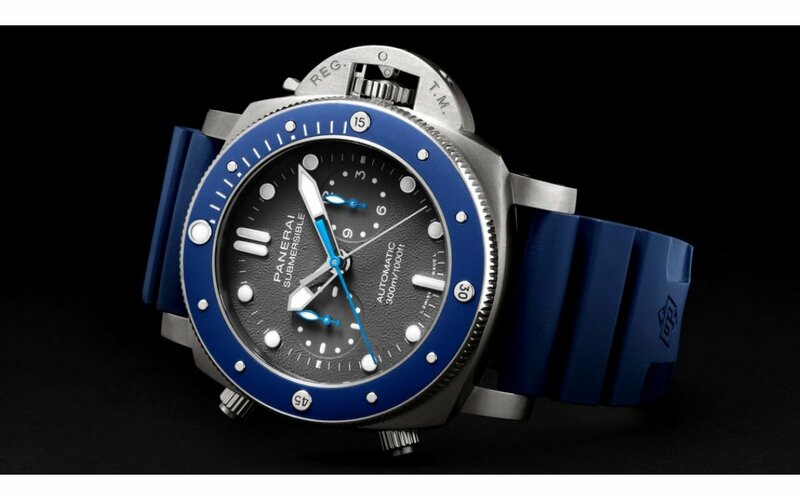 Richard Mille [LIKE-NEW] RM 004 Titanium Split Seconds Chrono Felipe Massa LTD 30 PCsLimited Edition..
Richard Mille [LIKE-NEW] RM 011 Automatic Flyback Chronograph Black Phantom (Retail: USD 160,000) - SOLD!! 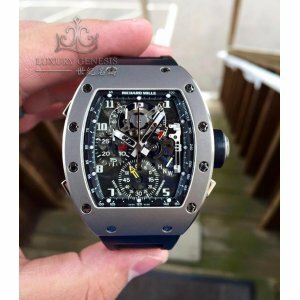 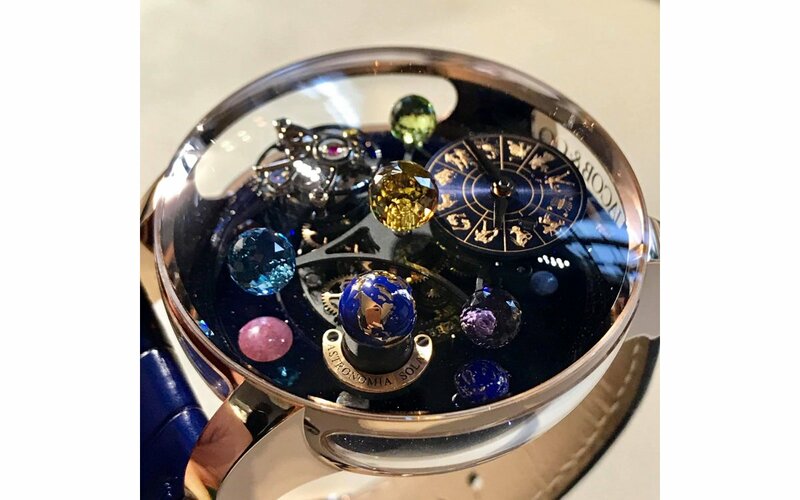 Richard Mille [LIKE-NEW] RM 011 Automatic Flyback Chronograph Black Phantom (Retail: USD 160,000) -S..
Richard Mille [LIKE-NEW] Sensor Lotus F1 Team Romain Grosjean RM 50-01 (Retail:HK$7,244,000) &nbs..
Richard Mille [LIKE-NEW][二手如新] RM 011 White Gold With Open Date Warranty - SOLD!! 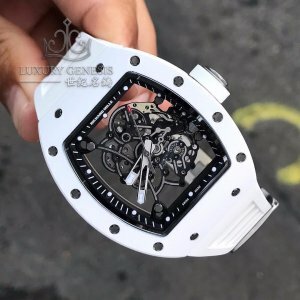 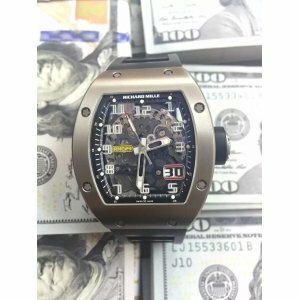 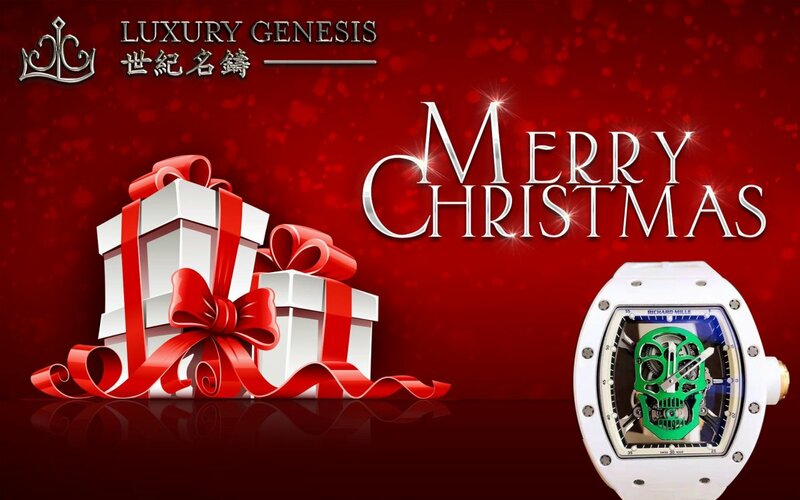 Richard Mille [LIKE-NEW][二手如新] RM 011 White Gold With Open Date Warranty - SOLD! 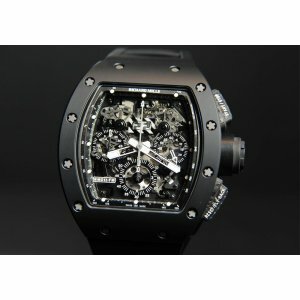 !Pre-Owned in LIKE-N..
Richard Mille [MINT] RM 029 AL Titanium Big Date Year 2013 Like New Condition - SOLD! 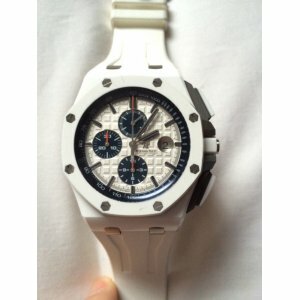 !With Original ..